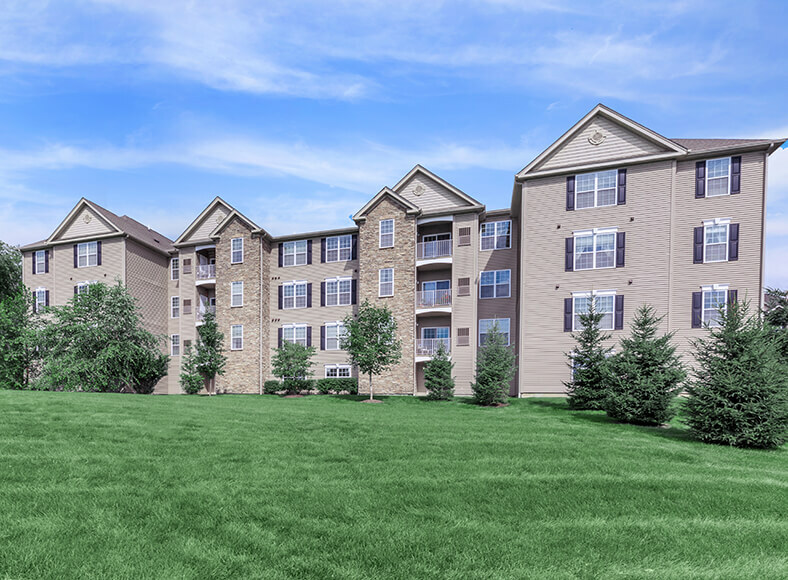 Welcome to Sterling Parc at Middletown. We have an optimized screen reader version of this site available. 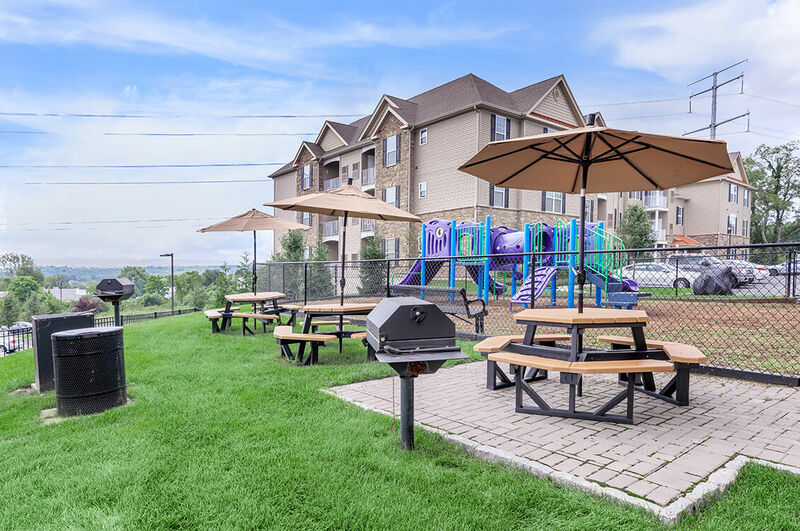 Sterling Parc at Middletown, located in New York’s breathtaking Hudson Valley, is within commuting distance to New Your City. With easy access to the I-84 freeway and State Hwy Rte 6. 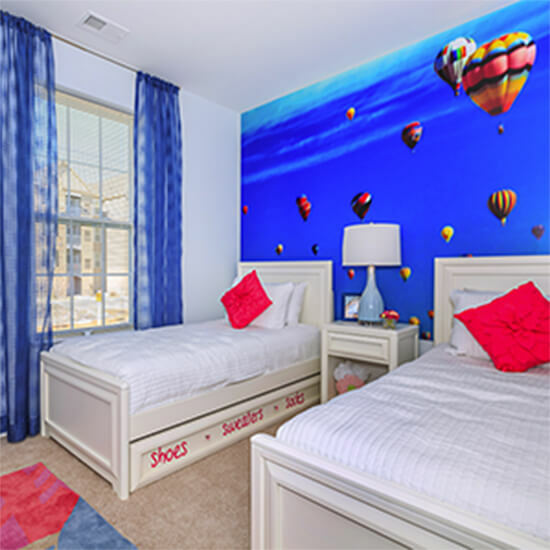 We are just minutes away from local shopping, restaurants, and entertainment attractions. Nearby historical landmarks include Middletown Railroad and Romanesque 19th century train station. From family eateries to fine dining, from unique boutiques to leading department stores, there is something to appeal to every taste and interest. 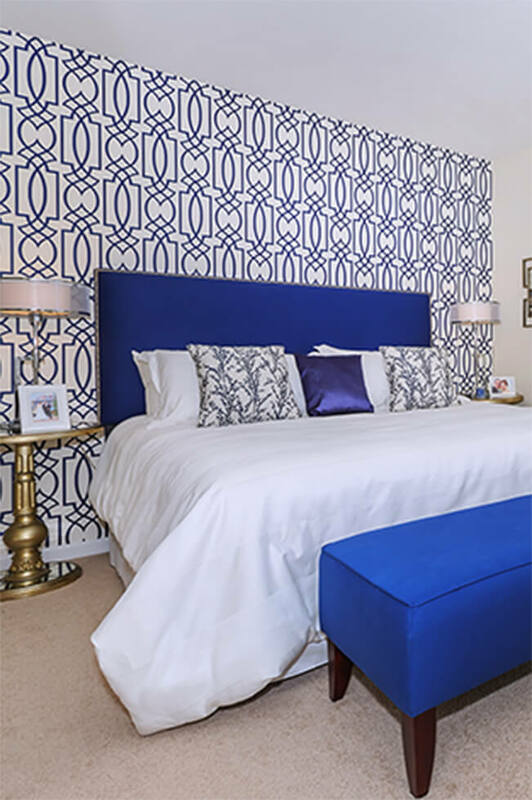 Sterling Parc at Middletown features 192 elegant one and two-bedroom apartment homes. 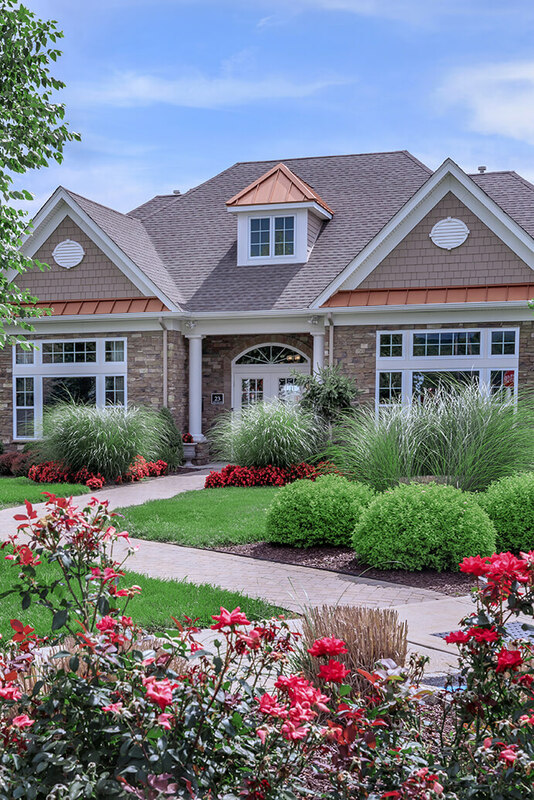 These homes are available in five dazzling floor plans that are as well suited for entertaining as they are for everyday living. 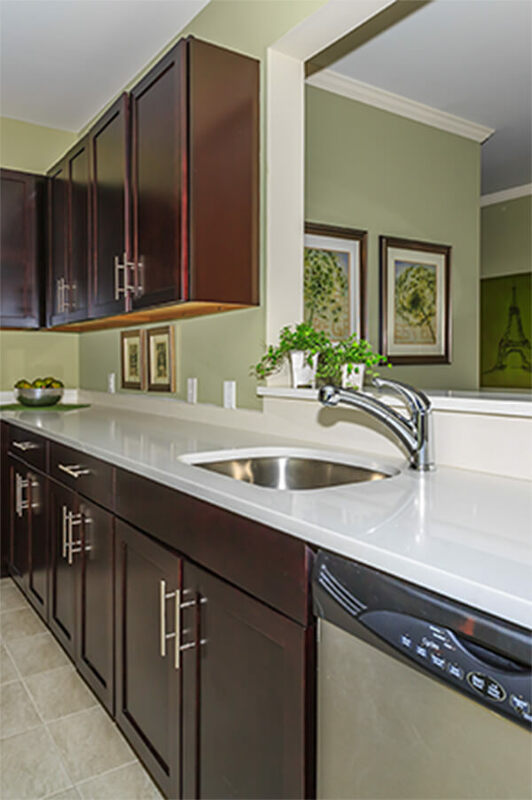 Our well-equipped designer kitchens with shaker style wood expresso cabinets, quartz countertops, and ceramic tile floors are sure to please and inspire the chef in you. 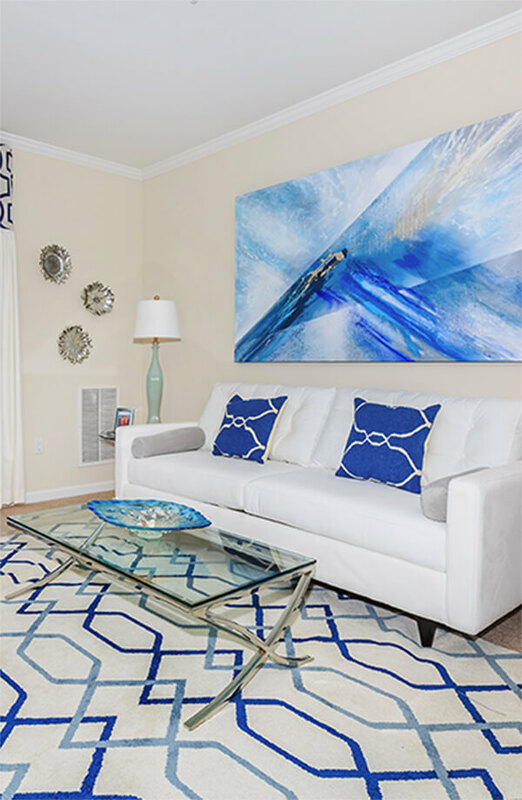 Each apartment home also features individual climate control, crown molding, balcony, 9 foot ceilings, a washer and dryer, and we are pet-friendly. Enjoy a swim in our beautiful outdoor pool or enjoy a workout in the fitness studio. 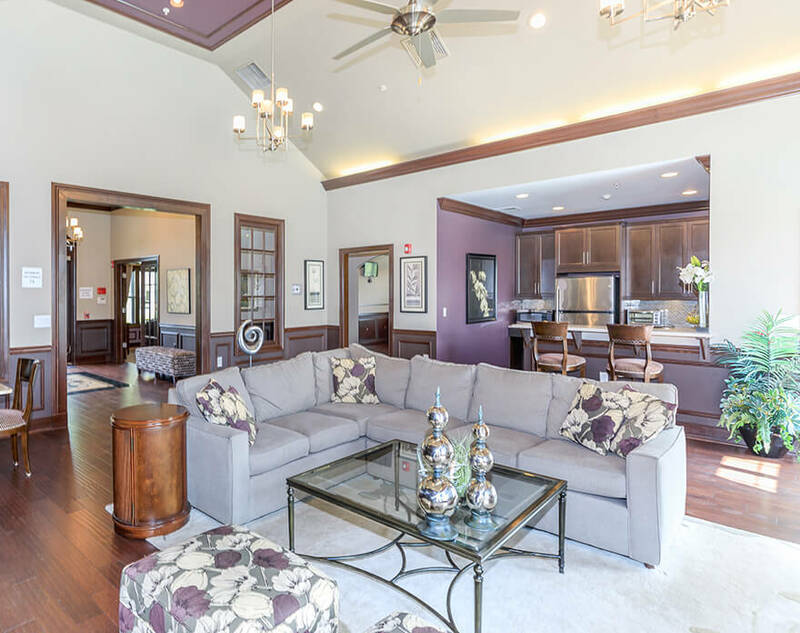 For those who prefer lounging, play a game of billiards or entertain guests in our community clubhouse. 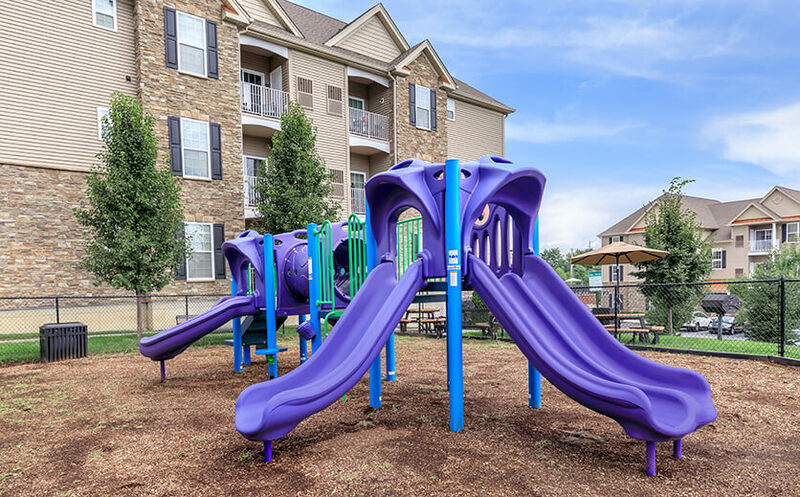 Whether you are looking for secured personal building entrances or outdoor recreation such as our bike and walking path or children’s play area, Sterling Parc at Middletown is the place for you. Give us a call to schedule your personal tour today! The best journey takes you home. Live the life you deserve. Your new home awaits!